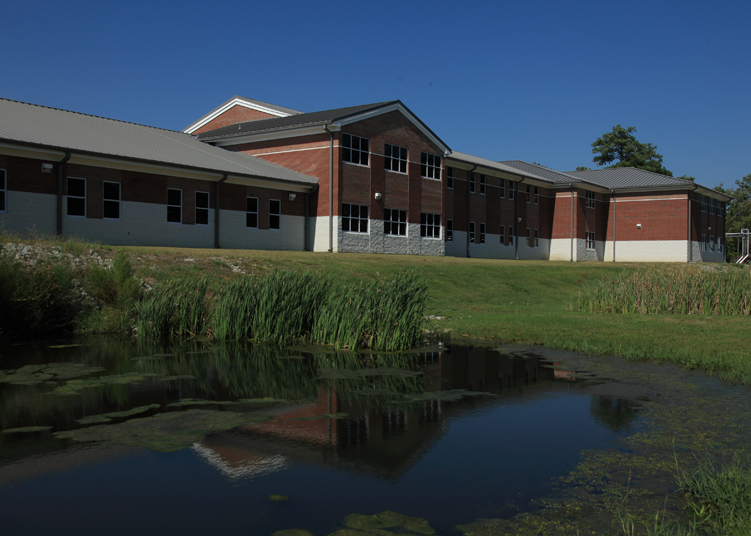 Sauer Incorporated is headquartered in Jacksonville, Florida and provides a unique package of valuable services including general construction, construction management, and design-build. Our customers include various agencies of the federal government, state and local governments, and select private corporations. In 1876, William N. Sauer started a small plumbing business with a $50 gift from his mother on his 18th birthday. 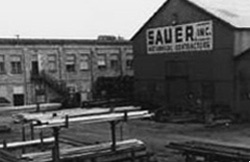 Our principals have grown up in the family business with a strong sense of Sauer’s legacy and mission. 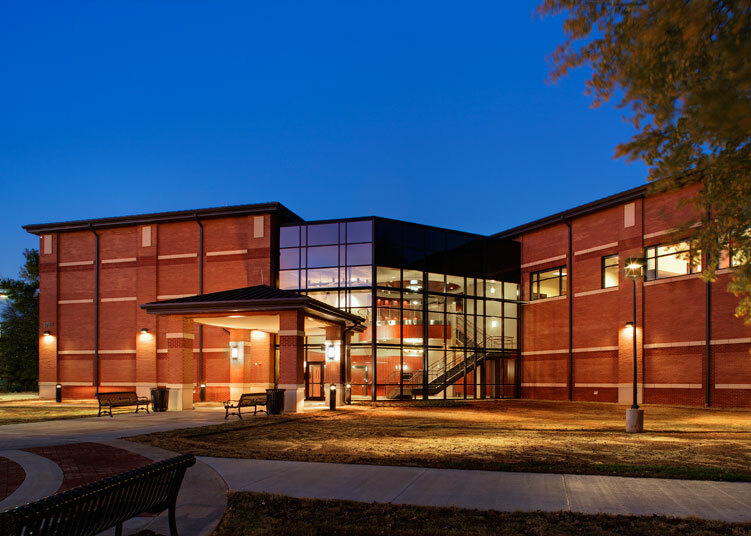 Learn about the industries Sauer Inc. supports and view our past projects. 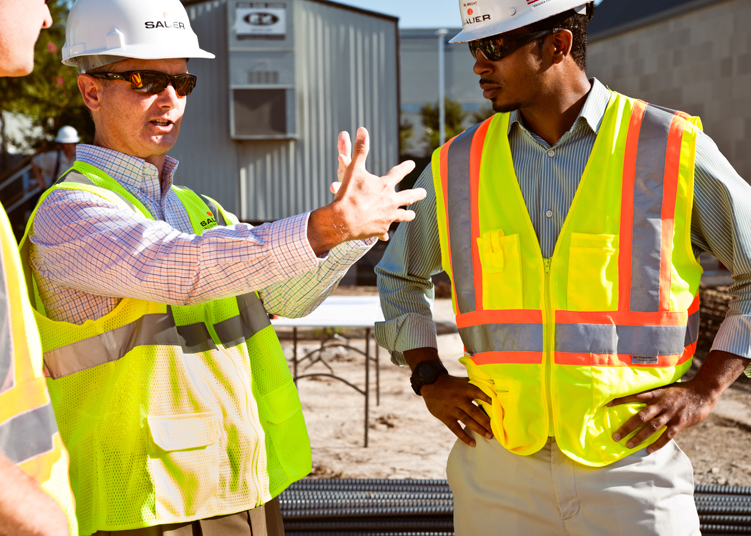 Go farther than you imagined with an award-winning construction partner focused on you. 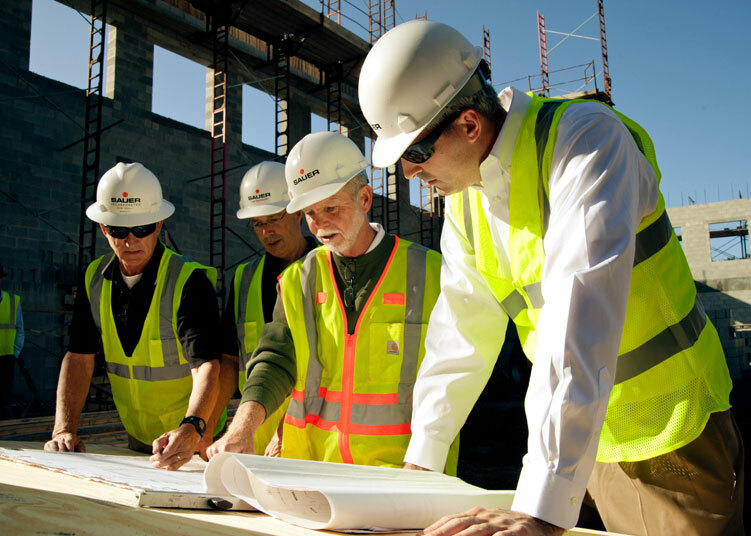 Entrust your next project to a responsible company that values sustainability and safety. © Sauer Incorporated All Rights Reserved.